Have you seen the new Visa Christmas TV advert? It’s telling you to support local shops and stop giving all your money to faceless internet companies who don’t pay tax. 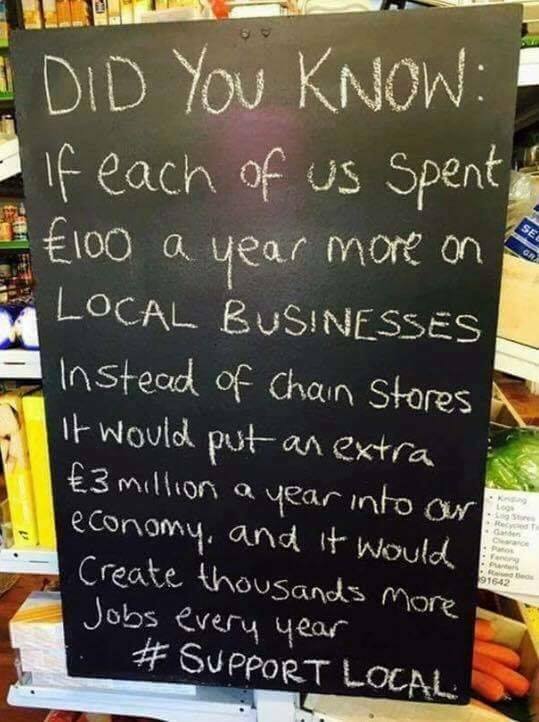 Support local or small businesses please.